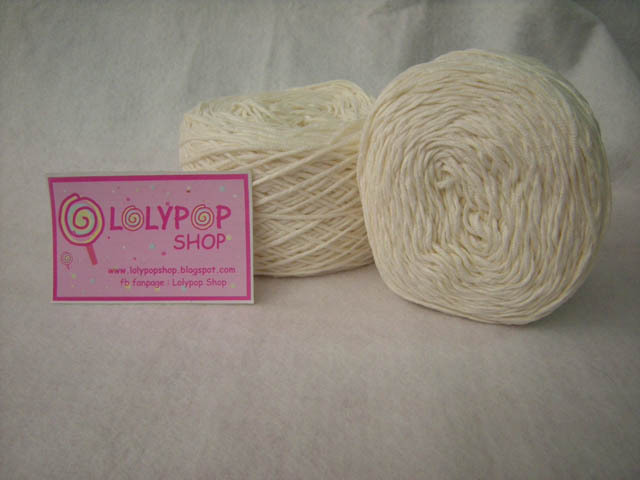 There are Soft Cotton Acrylic limited edition, maybe can't restock again if sold out. 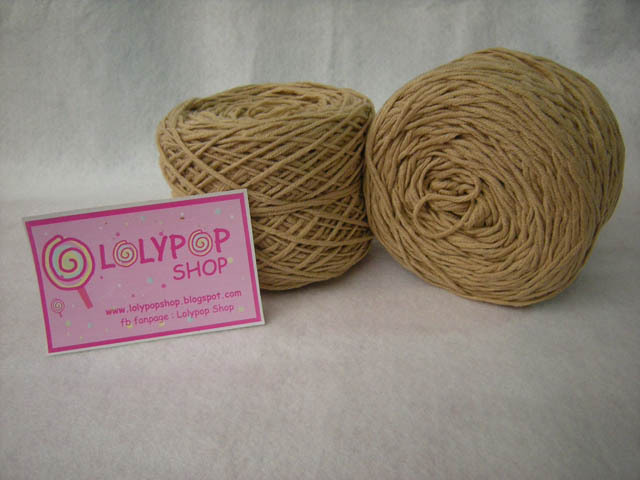 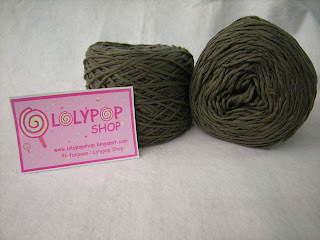 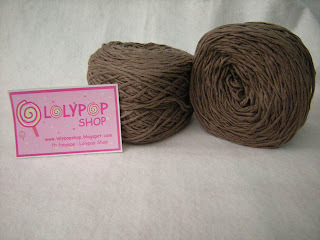 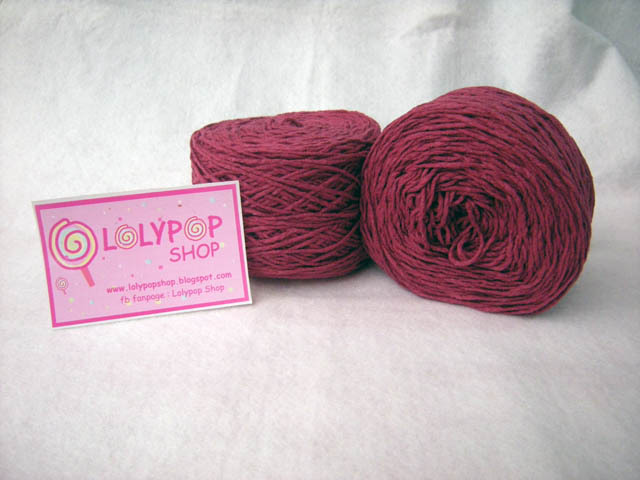 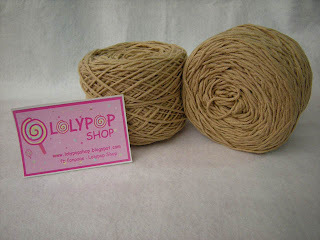 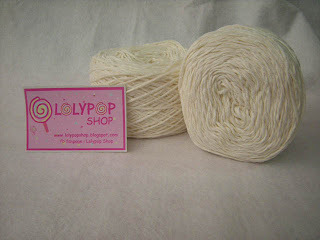 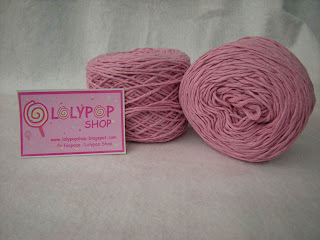 This can be use to syawl, hat, accecories,amigurumi, fashion crochet etc :) This yarn are soft. 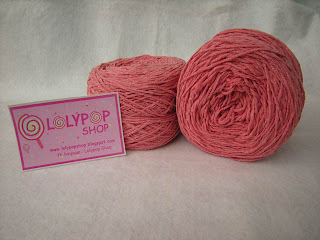 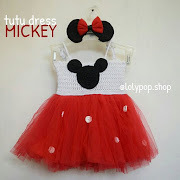 You can request to make something to me, If you want to buy my collection with this yarn. 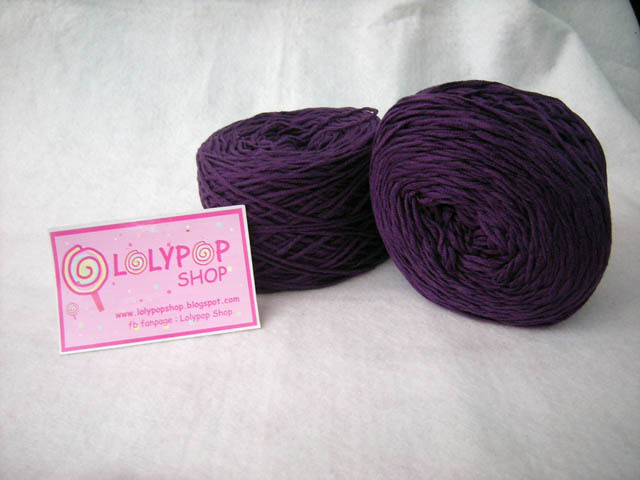 There can be to color reference.